Today is the last day of the semester for me, which makes this a good time to share some advice to help you reflect and plan for next semester. Back in October I went to a TFA School Leadership Summit in Houston, and while I was there I was asked to record a brief audio for the organization's Corps Stories oral history project. 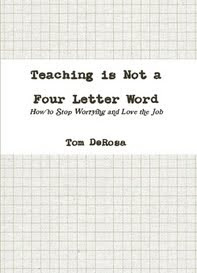 I feel like this is the best time for teachers who might be struggling or stressed out to read my book Teaching is Not a Four Letter Word: How to Stop Worrying and Love the Job. The brief lessons I share are meant to help you reflect, adapt and survive as I have tried to do over the years. On top of that, it's the holiday season and one of my main joys in life is to give gifts and give to good causes. Thus I'm giving away two hard copies of the book to any teacher who thinks they might need some help and hope.. If you're interested, simply send me an email saying so (teachforever@gmail.com) before Tuesday 12/20/11 at 11:59pm CST. I won't ask you to share your struggles, but if you'd like to, I'm certainly willing to listen. Due to the timing of the giveaway, I don't think I can get it to you before Christmas, so expect it a few days afterward. Sorry about that. It's a short read that you should easily be able to get through before the new semester starts. YouTube Lets Schools Opt for Educational Videos [MindShift] - Is this as much of a game changer as I think it is? BONUS: See also YouTube for Schools Is Education Hub for the Digital Age. Heading into its 10th year, eCYBERMISSION (www.ecybermission.com) is a free, web-based Science, Technology, Engineering and Mathematics competition for students in grades six through nine. Your students can compete against other students in their graders for state, regional and national awards. Teams consisting of 3-4 students and a team advisor would work to solve problems in their community utilizing the scientific method, scientific inquiry or engineering design process and can win at the state, regional and national levels. To date, more than $8.5 million has been awarded to students throughout the country with more to be awarded in 2012. The 6th grade Hardheads team was recognized by judges for their experiments with materials used to support sports helmets. For their project, the students conducted experiments on multiple materials for possible use in sports helmets, with the hope of finding a material that decreases the prevalence of concussions and other head injuries. The 8th grade Landroids team tested the elements necessary to create a device that could detect deer on roads. The 9th grade Chocolate Addiction team investigated how makeup can cause damage to the skin when it has been exposed to certain independent variables, such as heat or water. I have a brand new copy of the The World Almanac and Book of Facts 2012 to give away to a lucky reader! 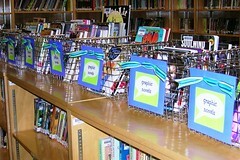 This is the type of comprehensive, well-organized and fun reference that should be in every classroom library. While much of this information is likely available online, it's simply quicker and easier to look a lot of important basic things in the book. Besides being a great reference for your students, teachers could also use the data to create all sorts of lessons across multiple subjects or grade levels. So for a chance to win the book, send an email to teachforever@gmail.com by Tuesday 11:59pm CST with a (brief) lesson idea using data from The World Almanac. One lucky reader will receive the book. Good luck! Thanks to The Rosen Group for sending a free promotional copy for this contest. I think the World Almanac can provide some interesting real life statistics that can be applied to a math exercise in making scatterplots and using box and whisker or best line of fit type activities. For example, your class could read about the number and nature of dust storms in the Great Plains and make a scatter plot of the number of dust storms that occurred between the years 1930-present. This could also be extended as a calculator exercise as well using TI Nspire, for example. We use the Time for Kids (TFK) as our weekly current events curriculum, and many times they mention things that students their age (grade 3) are doing. This would be a great book for the students to make text to text connections, as well as text to self connections. ...this would be a great book to have in the classroom for those few minutes of "downtime" my 5th graders have between completing one assignment and starting on the next. It would be a great resource to have available to the kids to give them a "break" from their library book, or to offer as a "reward" for struggling students who are having a great morning/afternoon/day. My kids love to read this type book when they finish their other work! I would like to have them locate on a wall world map the location of the event they discovered. Geography is something they need to know much more about. Thank you again to everyone who participated. Stay tuned for more giveaways over the coming weeks! Students Combine STEM and Storytelling to Power Green LEGO City [GOOD] - Featuring adorable music video by the school's choir. Lego’s Life of George Takes Building to the Smartphone [Wired: GeekDad] - This awesome augmented reality app utilizes Legos and smartphones to challenge young kids to use their spatial reasoning skills (among others). LEGO.com Architecture Home - Lego has created a series of detailed, rich models of actual architecture. These sets will give block-loving children a real world connection to STEM (not to mention history). The LEGO Ideas Book - Great book to inspire older students or those up to a challenge! BONUS: For more on Legos (among other topics), read August's Weekend Reader on Robotics in Education. I also included Legos on my list of Toys & Games Every Kid Should Play With Growing Up. This is the third part of a week-long series of guest posts on mind mapping by Hobie Swan, a professional writer from Boise, ID. Mr. Swan is interested in helping teachers find ways to incorporate this strategy into the classroom. This part focuses on improving student writing. One of the keys to good writing is good preparation. 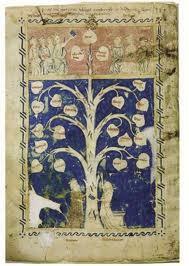 But rare is the student who loves to dig into that most important of preparatory documents: the outline. I tend to think of it more as a “pre-writing document.” When most people think of outlines, they imagine line upon line of text. A pre-writing document is something more befitting the resources students have at their disposal these days. Kids live in a media- and information-soaked culture. To require them to work in a landscape dominated by text may seem to some akin to carving their thoughts on the tusk of a whale. More appropriate--at least for the pre-writing phase--may be to give them the tools to create rich, multimedia aggregations of insights, images, and information. As I will explain, this may require no more than giving them access to a single mind-mapping application. Creation of the standard outline may well be a prime cause of the dreaded blank page syndrome. Even the most seasoned writer can falter when faced with the gaping maw of a blank screen. What, the emptiness taunts, is that one very first thing you want to address. It’s too much pressure. Who know what they want to think of first, then second, then third. A new mind map, while still nearly blank, offers one small, lifeboat-shaped haven. In the center is a small shape into which you can enter a word or two to describe the purpose of the map. 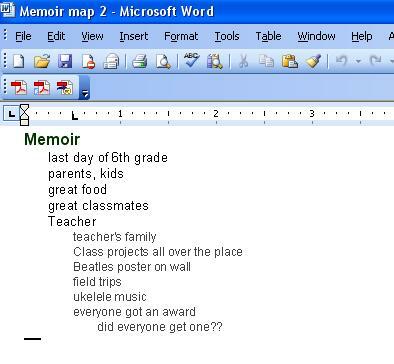 Let’s call this map: Memoir. For this writing assignment, you have asked your students to write something about a memorable event in their lives. This might still seem intimidating until the student realizes that they don’t have to start a numbered list of their thoughts, with the first one on tope, followed by the second, third, etc.—proceeding in a relentlessly linear way until they reach The End. Many students I’ve talked to say that the ability to add images helps make the assignment for fun, more engaging. Being able to just quickly jot down ideas makes the process more open and creative. And that can lead to new insights. 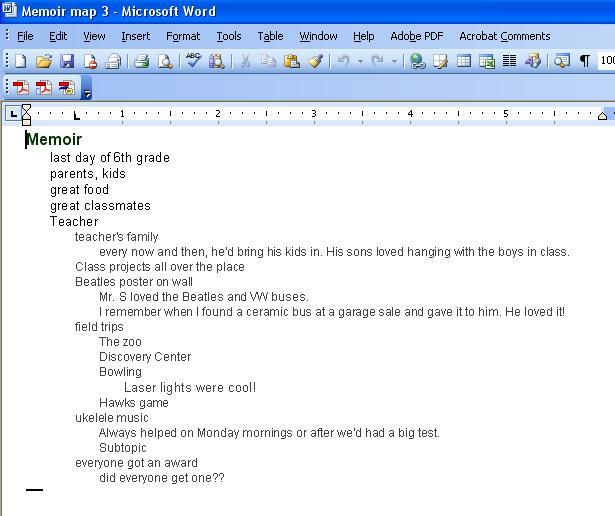 See how in the next map the student has begun to interact with his or her idea. 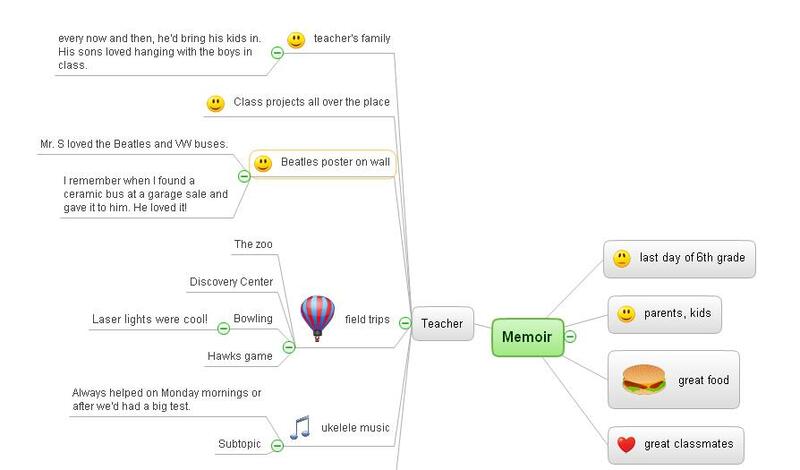 Mind mapping is a great way to get students’ minds thinking. 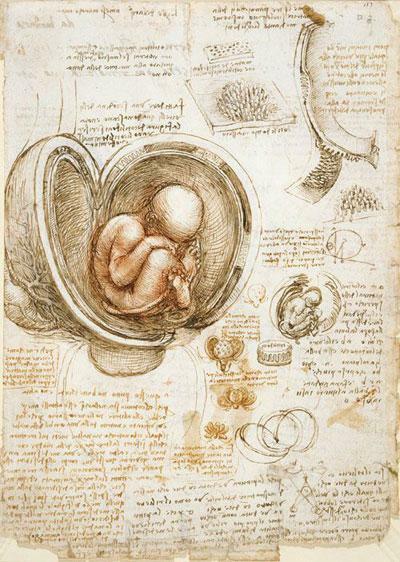 By first being able to just think random thoughts, they can feel less constrained. They can let their minds wander as they please in and around the topic at hand. The student has dragged and dropped the branches from his first use of the map, added some new ideas and, in the process, and converged their thoughts on one main idea. Mind mapping methodology allows room for this kind of divergent-to-convergent thinking that is often missing in student writing. I’ve used a creative writing assignment as the topic. Regardless of the topic and hand, mind mapping’s ability to integrate multimedia and interactivity allow students to work much more quickly, intuitively and, I would argue, more creatively. As I noted in the first article in this series, ConceptDraw MINDMAP enables users to embed hyperlinks, images, multimedia, and graphics into a pre-writing document. 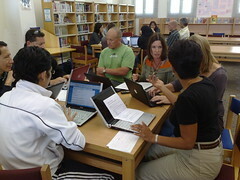 Students can browse the Internet, link to research resources, and then combine online information with information from other sources—including their own ideas—to enable them to do the kind of preparation that can lead to more reasoned arguments and less head-scratching on the part of teachers. 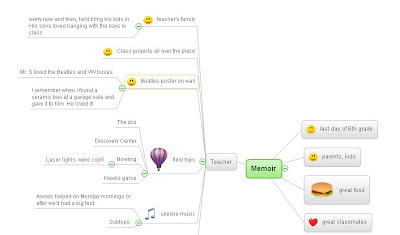 And again, mind mapping enables students to work in a very information-rich way, with access to all the many forms that information comes in these days. That includes everything from websites, to images and icons, to YouTube videos and information clipped from Facebook or Twitter. Most important of all, mind mapping is designed to help people collect all of this rich information—and then add to it their own insights, reactions, and observations of that information. It is in delivering a true 21st century mixture of pre-existing information and new ideas that mind mapping shines. This is the second part of a week-long series of guest posts on mind mapping by Hobie Swan, a professional writer from Boise, ID. Mr. Swan is interested in helping teachers find ways to incorporate this strategy into the classroom. As I writer, I can easily bristle at the idea of our trading in the well-crafted sentence for a few well-considered words. If it wasn’t so handy, I’d be a lot more resistant to this practice. But because of the visual nature of a mind map, people tend to use words much more sparingly that they do when writing a document (such as the one you’re reading right now that may seem to be droning on and on). What might otherwise take a paragraph to communicate can be done using just a sentence or phrase--maybe even in one single word--when you mind map. More easily understood: Children for whom English is not their native language, with dyslexia, or low literally levels often find it far easier to understand what is being communicated—and more able to interact with the information. Contexually powerful: Because of the spatial nature of a map, the viewer finds context by seeing where a concept is relative to its neighbors. Communicating without these visual cues means that all meaning must be expressed using words—and we are back to the multi-page document. 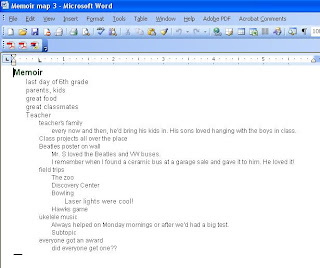 Concise: Because the map is built with individual branches made up of a few words and maybe an image or icon, it’s possible to capture up to 10 or so pages of writing in one map. The ability to see all of the information in one view improves the ability to interact with that information. Note: Map branches can be “collapsed” so that the document isn’t cluttered with information you don’t need at any given moment. Quickly digested: You plow through a written report. You scan a map. Flexible: I’ll discuss this further in the article about writing. The main point is that by capturing information onto individual branches, the information can be quickly and easily dragged and dropped into similar groups, chronological order, or any other arrangement that best suites the current objective. Today’s students live in a world filled with motion and images. For many of them, nothing could be more boring that having to reduce all of that excitement and action to “a page and a half” of writing. But turn them loose with a mind map, in which they can quickly capture and organize elements of the information sea in which they swim, and you may be surprised at what they come up with. I just wanted to shoot you an email to tell you that I love your book. It has so many fantastic ideas that I already have implemented in my classroom. As a fellow teacher, our job can be a little overwhelming at times because we need to both really engage the students and also get them to learn the material. Many people can do one of the two things mentioned, but it takes a really hard-working teacher to do both simultaneously. Your book has really provided me with a lot of different ideas and I just wanted to say thank you. I really appreciate you publishing it and making it so easily accessible to anyone. I use your website/blog and I purchased your book on my iPhone so that it is always in my pocket. Thanks again! Get 25% off my books now through December 14th: Go to my Author Spotlight on Lulu.com, order a book (or two), and enter the code BUYMYBOOK305 at checkout. The first chapter in my first book is entitled "The Mini-Poster," so it should be no surprise that it's a favorite that I constantly adapt to new topics. 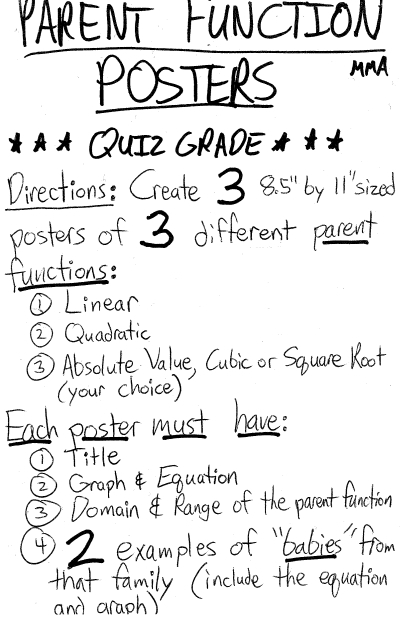 This time around, I wanted to do a "six weeks" project to wrap up the grading period in Algebra I, where we've been working on solving equations and inequalities. Except for the last one, each poster is supposed to have what is essentially the same problem worked out the same way, but one is an equation and the other an inequality (with the sign of their choosing). 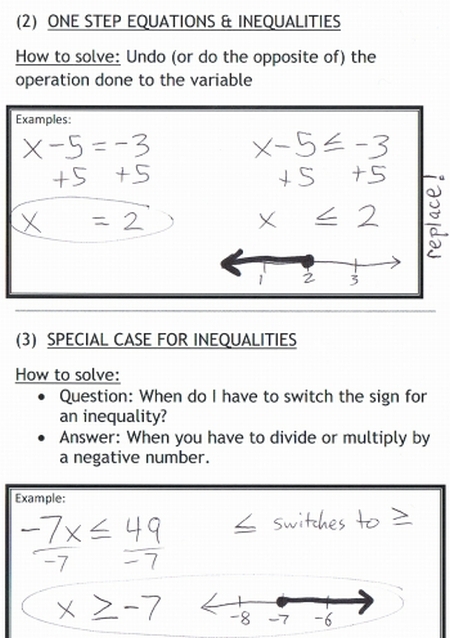 The difference is that the inequality has the particular sign and needs to be graphed on the number line. 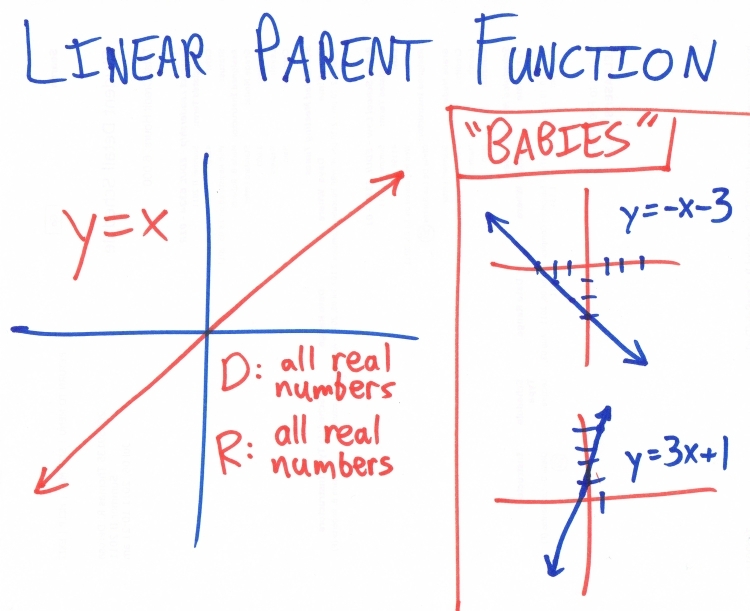 Regular readers will probably note that this isn't all that different from the Linear Equation Formula Book project I shared last week; indeed, one student that I have in both classes made the same connection fairly quickly. That's because it's not really all that different. But that's okay. One of the lesson ideas I recently rediscovered was a project I dubbed the "Linear Equation Formula Book". 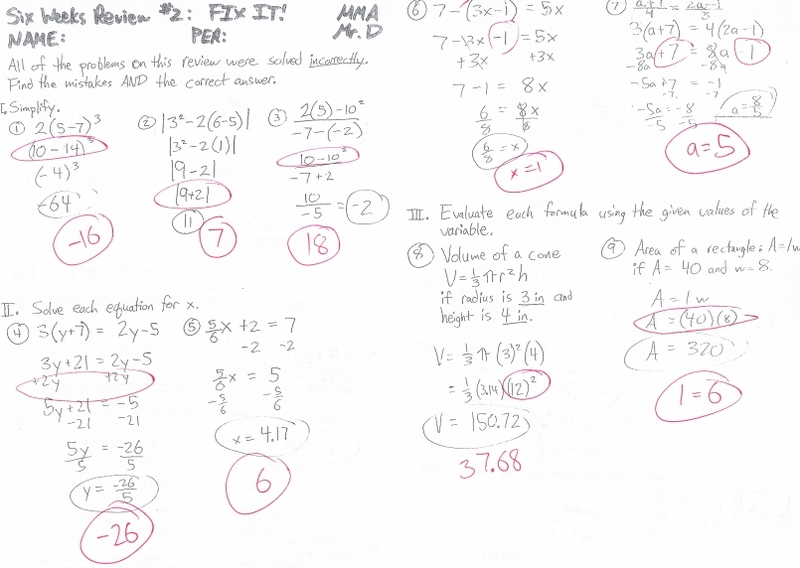 Student get to prove they can do the types of problems we've been focusing on throughout the unit in a way that doesn't seem like an assessment. First, the kids create a "book" by folding two pieces of paper together (hamburger style). 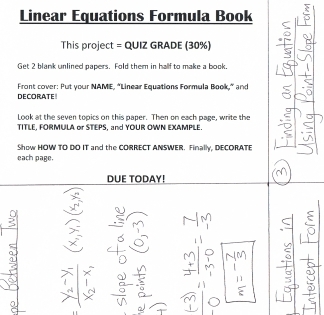 On each page, they'll write a title, a formula/steps to follow, and include their own completed example. 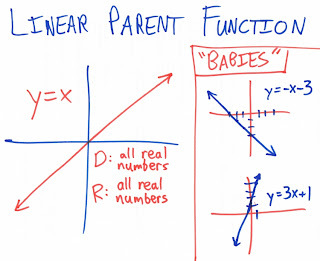 My students really had to just worry about using their own example--the title and formula/steps (explained in the way I usually break it down) could be the same. While some students missed the point and just copied the whole thing verbatim, most did it right (or did so when it was returned to them to fix). 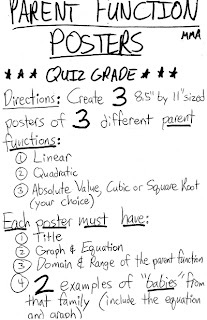 I like this as an effective review (or a fun alternative assessment in and of itself) because students have to demonstrate that they can successfully do each of these types of problem. Either way, the book can stay with the students as a fun, accessible study guide for future state or end-of-year exams. Download a PDF of my project directions below. This is designed to take about two 45-55 minute class periods at most. One of my favorite classroom tools is the newspaper, and I'm excited to reintroduce it to my classes this year. I updated this 2007 newspaper activity focused on rates, ratios and proportions. In the activity, students are directed to specific sections of our local newspaper where there's data like currency exchange rates, gas prices, and our team's football statistics and use those numbers to solve problems. It's designed specifically for my local paper, but you should easily be able to adapt it to your own. I purchased enough papers for groups to share to keep costs (and mess) low and also picked up a stack of (free) flyers from our local supermarket chain. The latter was used for students to find examples of rates and unit rates. 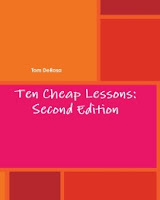 You can find more ideas for using newspapers in the classroom in my book Ten Cheap Lessons. I hope you find some of them helpful! Some alarming studies have been published in the last decade which show many graduates of American high schools are not prepared for entry-level college coursework. 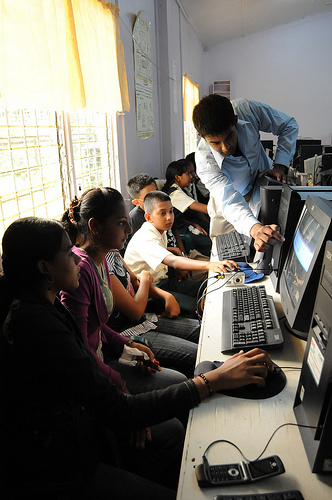 The percentages given in the various studies differ widely, but one found approximately half of all students entering post-secondary institutions (40 percent of those entering four-year colleges and 60 percent of those entering two-year colleges) are required to take remedial courses in math, reading, or both before beginning entry-level college courses. What makes a student ready for college? Obviously academic experience is key. Students who take more high school courses in English, math, and science have greater success in college and are more likely to complete a college degree. Students with higher ACT and SAT scores also tend to be more successful in college. However, other factors play a role, and more than just academic knowledge is necessary to make a smooth transition to college. Some non-academic skills critical to scholarly success include time management, goal-setting, and enough self-esteem to believe one is able to do college-level work. Courses on conventional campuses and online college classes both require students to work much more independently, with less supervision and teacher assistance, than do high school courses. Higher-level critical thinking skills are also required. Studies show fundamental differences in expectations between the standardized tests used in many states to qualify students for high school graduation, and those used by many universities to determine placement in remedial or entry-level coursework. High school graduation tests in math contain items more likely to be open-ended and set in realistic situations, while college admission and placement tests require logic, procedural knowledge, and problem-solving. 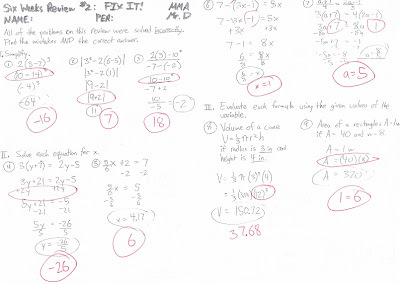 High school tests also rarely include material beyond first-year algebra, but college tests routinely include material in second-year algebra and trigonometry. 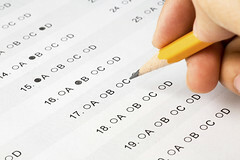 In tests of reading, high school tests measure comprehension using multiple choice questions, while college tests assess students' ability to draw inferences and conclusions. There are also significant differences between coursework requirements for high school graduation and for college admission. In many states, students who have taken the courses required for high school graduation haven't met the minimum requirements for college admission. Many studies have recommended closer collaboration between high school and university curriculum planners so that college-level thinking skills are developed much earlier. Some states are changing their high school graduation requirements to coincide with college entrance requirements, but much more work needs to be done to ensure that consistency nationwide. Efforts are also underway in many communities to encourage more academic rigor in middle school. Unfortunately, the gap between high school graduation and college readiness isn't one that can be bridged overnight. It will take a concerted effort by educators, lawmakers, universities, and students themselves to make the necessary strides. The field of Economics is at the cornerstone of our everyday existence. There is no aspect of our day to day functioning that it does not impact in some way, shape or form. Whether we’re shopping at the local mall, dining out at a restaurant, toiling away at our jobs, or simply having our cars serviced, there’s no escaping its basic principles, practices and reach. That is exactly why today’s student benefits from understanding its relevance and how it defines and shapes the future. Even though it’s a serious topic, class instruction doesn't have to be boring and strictly “by the book.” You’ll find that the class environment and experience will be much more enjoyable and enlightening through combining various teaching methods, including games and activities. 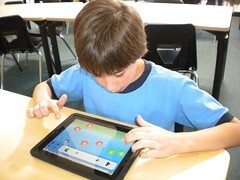 Games and activities are great teaching tools to encourage interaction, comprehension and retention. With this in mind, here are a few creative and fun ways to teach learners of varying ages and levels about economics. 1. Schoolhouse Rock Series - Have you heard of this clever product? For those that haven’t, Schoolhouse Rock was a series created by David McCall that made learning various subjects really cool and fun. Inspired back in the ’70s when his son was having difficulty remembering and mastering mathematical concepts, he came up with the idea of using rock music as a teaching tool, and produced a line of musical educational products that addressed an array of subjects---from math, to grammar, to the constitution, It originally aired as musical shorts on Saturdays, back in the ’70s on ABC, but all of the original videos are available on DVD. 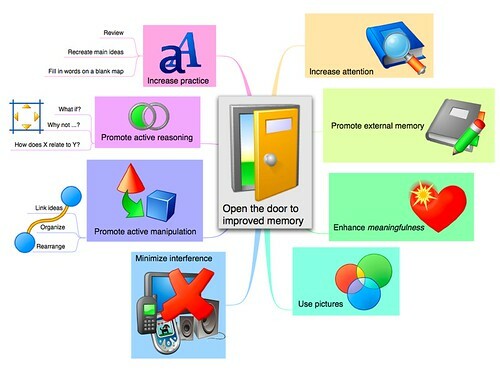 Its effectiveness existed in using key phrases, colorful language, alliteration and other devices to boost memory and to create lasting connections. 2. Monopoly Game - Monopoly is a board game originally created by Parker Bros that imparts important and useful concepts and vocabulary words for students of economics. Participants will use strategy to buy and sell property, learn about applicable taxes, and handle money transactions in the process. Hugely popular, the game is still enjoyed today by adults as well. Besides the fun factor, it’s a great way to incorporate aspects of monetary economics. 3. Add technology to your assignments. Online activities can also bring a new dimension to your efforts. There are many online resources that provide puzzles, worksheets, vocabulary lessons, and even interesting links to follow. How do you find them? Simply “Google” the key words in the search engine. For example, to find your subject, type in “economic games” and you’ll yield a listing of perhaps thousands of leads. The more specific your inquiry, the more successful the search. Try it. 4. Bring students current on current events. Bring a recent newspaper to class and find relevant headlines that can be discussed in the classroom. For example, President Obama’s job creation plan, or the rising price of gas. The want ads can be used to discuss career goals, entrepreneurship, and taxes. Sales ads can be the catalyst for a conversation of wants vs. needs. Get the picture? Follow these four techniques and tools to make learning economics a fun and rewarding experience for your students. Also, keep in mind that we are living in a day and age (and video culture), where “entertainment value” is increasingly important, even in the classroom. This is a guest post by Troy Edwards, who writes for the blog What is Economics? where you can learn about and study economics 101. He has been in education for 10 years as a teacher and administrator. Currently, Troy is a math and social studies teacher in a special settings school for disadvantaged students. Tikatok Across the Curriculum - This Barnes & Noble-owned website, which allows kids to publish their own books, will be releasing a free series of activities, projects and more for incorporating writing across the curriculum in grades K-8 over the next year. There will be one new module released each month on their website. U.S. Department of Energy Solar Decathlon Curriculum - There was an exciting event going on recently on the National Mall: teams of college students from around the planet are showing off solar-powered houses that aim to maximize efficiency while keeping costs low (and designing something people might actually want to live in). The DOE has created four lesson plans on solar energy for middle and high school students to supplement the event. 28 Creative Ideas for Teaching with Twitter [MindShift] - See my earlier posts Weekend Reader on Social Media in the Classroom - Sept 2011 and 5 Thoughts & Ideas for Embracing Social Media in Education. A Non-Designer's Guide to Creating Awesome Diagrams for Slides [Lifehacker] - If you must make slides (please don't), here's some creative guidance. Learning Anywhere, Anytime: MIT Bringing Education to Cell Phones [GOOD] - For more on using cell phones in education, read last month's Weekend Reader on Cell Phones in the Classroom. This is a guest post by elementary teacher and frequent contributor Adrian Neibauer. You can reach him on aneibauer@cherrycreekschools.org. WHY use comic books/graphic novels in the classroom? The short answer: I teach by whatever means necessary…even comic books. The long answer: I use comic books/graphic novels in my classroom because I intend to change the way teachers look at literacy instruction. I want to give teachers supplemental literacy instructional tools: comic books and graphic novels, in order to increase their male students’ level of intrinsic reading motivation. I want to prove to parents and educators that I can adequately teach students to use critical thinking skills and reading strategies with comic literature. MAKE BELIEFS COMIX! - Online comic creator for kids. FREE COMIC BOOK DAY! It happens once a year, but you get free comics! Most local comic book stores have $1.00 comics. It is probably the cheapest reading material I can find, and it is great for buying multiple copies for a guided reading table. Just be sure to read/preview any/all comics you purchase. Graphic novels are a bit longer and more expensive, but they make some great ones for potential novel studies…especially if you want to read a classic and compare it to the graphic novel version. I created interactive SMART board lessons for each of the eight essential reading strategies I intended to teach: Inference, Questioning, Prediction, Summary, Connections, Visualizing, Determining Important Ideas, and Synthesis. I also included an introduction to reading comic literature so that every student enters each lesson with a basic schema regarding how to read a comic book/graphic novel. I intended for this curriculum to take about nine weeks to teach, with one week dedicated to each of the reading strategies and the introduction. However, I want to reiterate that this comic curriculum is only meant to supplement already best reading instructional practices taking place in the classroom; therefore, teachers can use these lessons as they see fit in their classroom. Throughout this process, I encountered some challenges. Each interactive SMART board lesson took considerable time to create. At times, I struggled with embedding various comic examples from my newly purchased books within each lesson. I do not own a scanner, so I relied on the Internet and my document camera to display the graphic novel example(s). There is a growing popularity in digital comic literature, but as with any new technology, it is not free. In the future, I plan to pursue this option. Marvel's Digital Comics is a great resource for grades 4-5 or for anyone with a projector. You can view free samples of tons of great comics. NOTE: Always preview any literature, even comic literature, before showing it to students. Marvel Kids is geared for the younger grades (K-3). Adventures in Graphica by Terry Thompson is by far the BEST book of teachers wanting to get some comics and start teaching. Terry has amazing lessons that are ready to use for any classroom! Understanding Comics by Scott McCloud. Great for anyone interesting in a more in-depth analysis of comic literature. It is written in comic format, which makes some of the heavier concepts easier to understand. Basically, use what you have available. Teach student to read comics correctly, and then you can easily make the transition to regular text. DO NOT let anyone tell you that comics are easier reading than traditional literature. I own a copy of the graphic novel adaptation of the 9/11 Commission Report. It is a DIFFICULT book! Finally, present comics as just another medium for traditional genres. 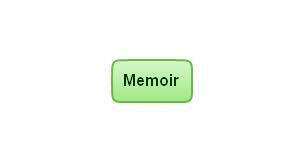 There are comic mysteries, memoirs, short stories, poetry, you name it. Don’t feel like you need to be an expert. Kids love learning/exploring new and uncharted territory together with you. 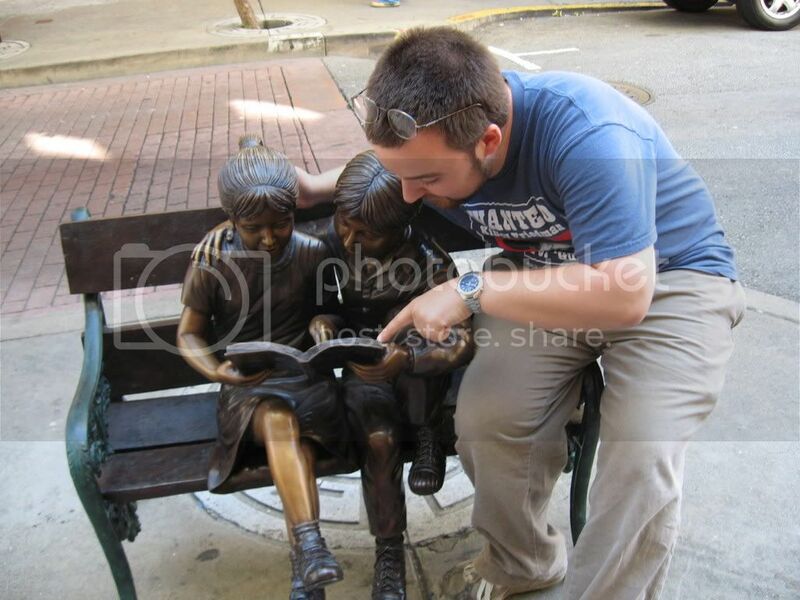 Just have fun reading! Move Over, Sal Khan: Sixth-Graders Create Their Own Math Videos! [Mind/Shift] - Kids using screencasting software, tablet computers and the web to make math tutorial videos. Flickr: Math in the Real World [via Twitter] - Looks like a class project idea to me! See also Flickr: MAA Found Math's Photostream. 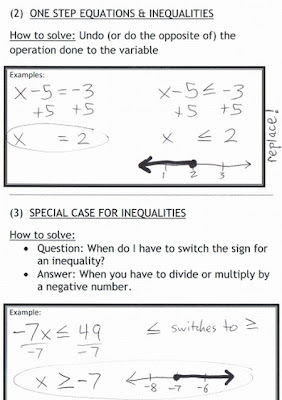 Ideas to Make Math Exciting [via Twitter] - Aimed at helping early elementary and other younger kids.